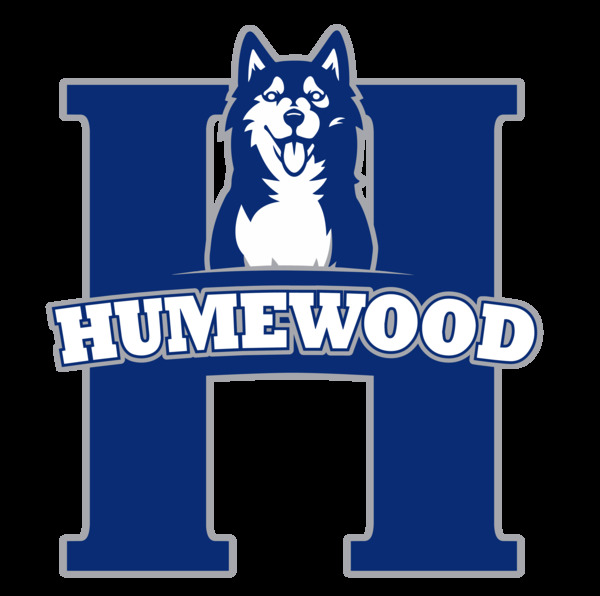 Humewood’s premiere, parent-only, fundraising event is just around the corner. 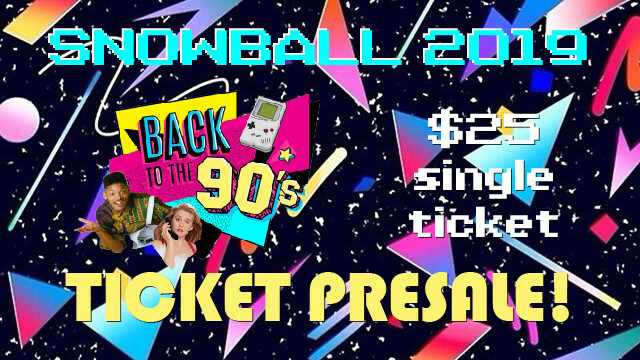 Complete with a DJ, retro 90's dance music, and a cash bar, you won't want to miss this annual event! Single tickets are 25$ in advance, online, or 30$ at the door.